When there is nothing left to add or nothing left to take away? The jealousy of other designers? 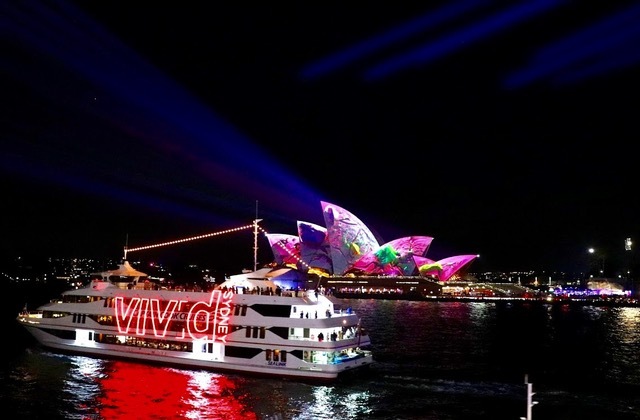 Good Design Australia is an organization dedicated to design as a way of life, not only as a key driver for productivity, economic growth and innovation but pervading all facets of our existence. It promotes the value, impact and the whole complex of creative ability, technical knowledge, manual skill and the underpinning foundation of economics and aesthetics. A key tenet of Good Design Australia is also put on sustainability and the credo to help foster a more balanced world. 2018 marks the 60th anniversary of Good Design Australia and what started in the late 1950s with sporadic Design Centres and Good Design Labels in the mid-1960s to visually indicate and honour good design and manufacturing, resonated with the wider public proportionally to consumer perception of design and trickled down to the mainstream to become an essential part of Australia’s DNA. Fast forward to the late 1980s: The Australian Design Award is established and Standards Australia, Australia's peak Standards body, is put at the helm of the operation two years later, which leads to the awards being positioned as an important benchmark for continual improvement and international best practice for design with winning products being put on display in Sydney’s Powerhouse Museum for one year with the exponates added to the Museum's permanent collection of Australian design. Criteria for the award include good design, innovation and the significance of a product not only to Australia's material culture but show potential to be recognized in the global marketplace. In late 2010, Standards Australia initiates a transition that results in the baton of the Australian Design Awards being handed to Good Design Australia in a bid to position the program in a new, ever-changing environment. 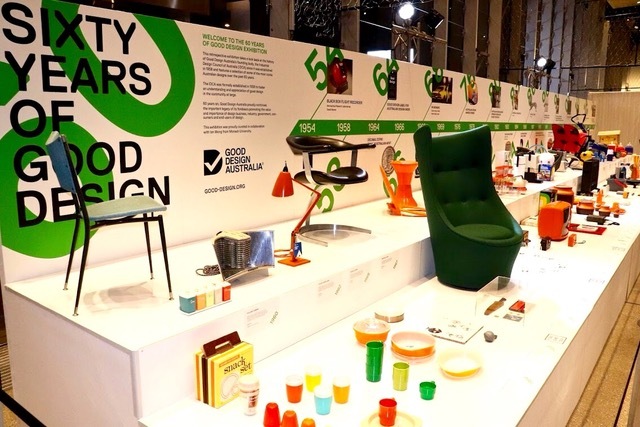 The Good Design Awards 2018, comprised of ten main Design Disciplines, and a three-day Good Design Showcase Exhibition at the Overseas Passenger Terminal, launched in tandem of Vivid Sydney. 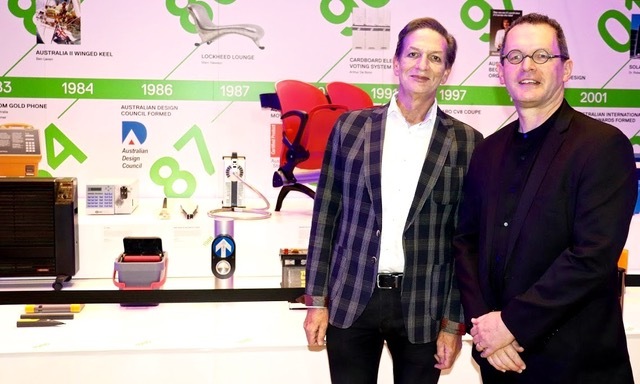 Both the general public and the design luminaries were granted access to a showcase of examples embodying good design. Apart from being taken on a journey through sixty years of Good Design, it was interesting to see the exhibition and pick the brains of the subject matter experts as they elaborated on why certain seemingly plan and unimpressive objects push the boundaries of new and innovative thinking, how new systems and technology contributed to its genesis and how both the processes as well as the final emission contribute to sustainability. An evening that was an ode to the fact that design is not merely what it looks like, but if you dig deeper, the discovery that it is really about how it works.